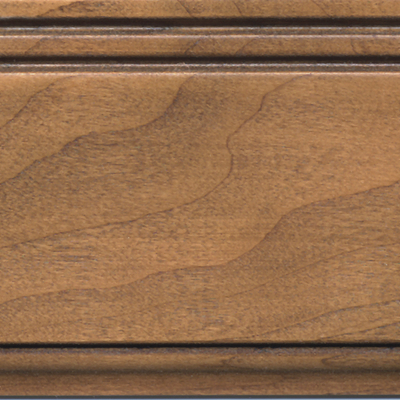 3/4″-thick, mitered frame with beaded outside edge and beaded inside edge detail. 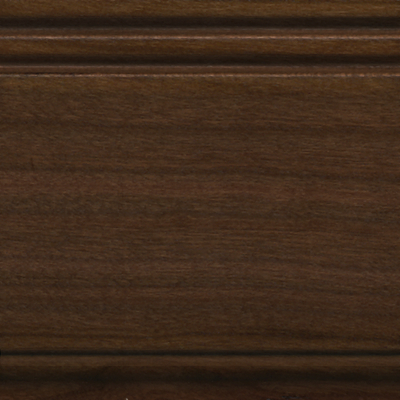 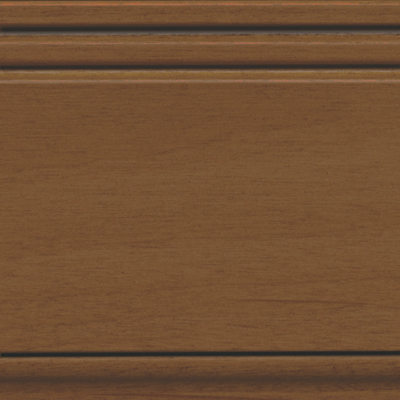 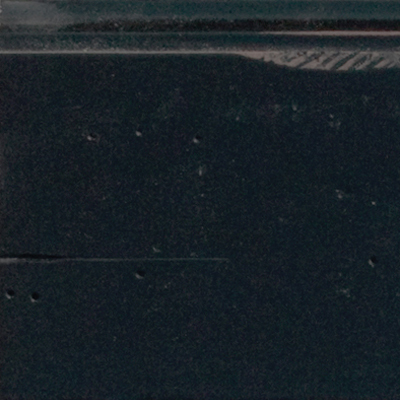 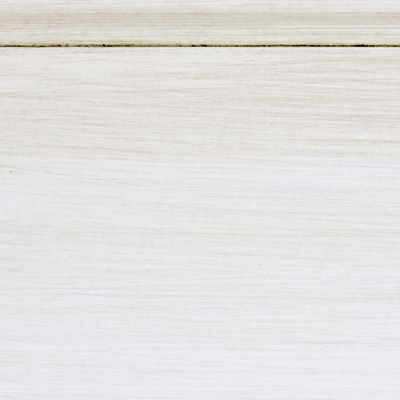 Solid wood, slant-bevel raised center panel. 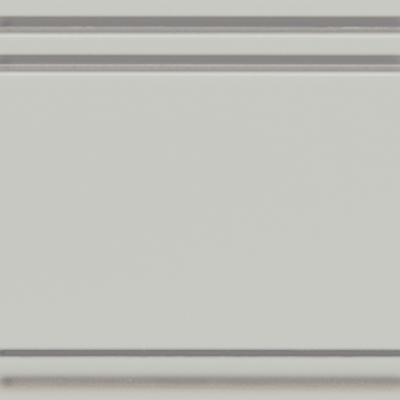 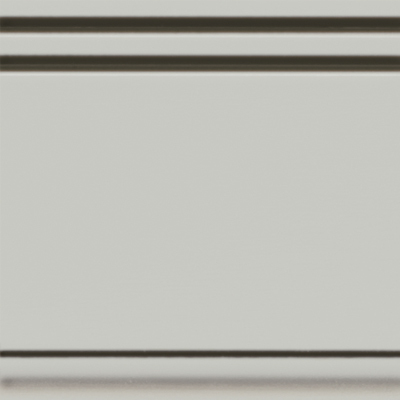 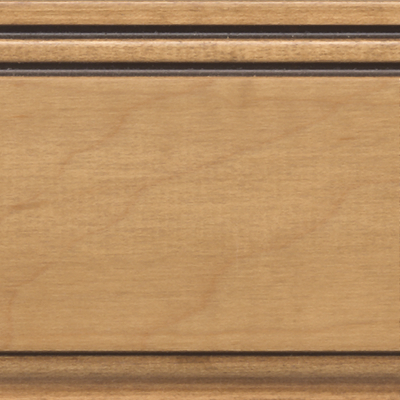 2-5/16″ wide rails and stiles. 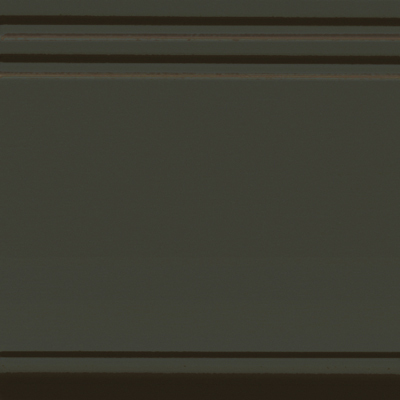 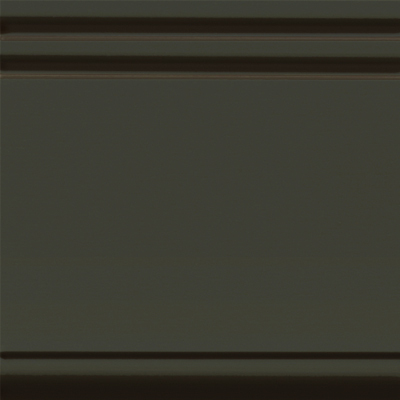 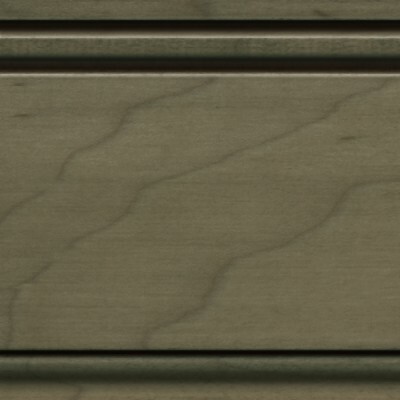 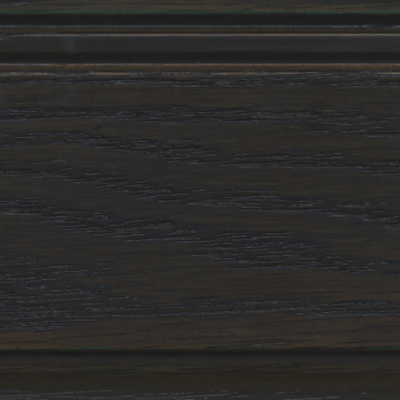 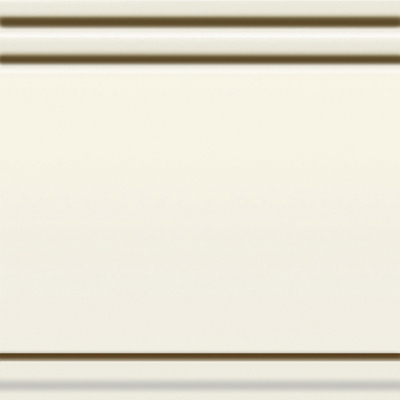 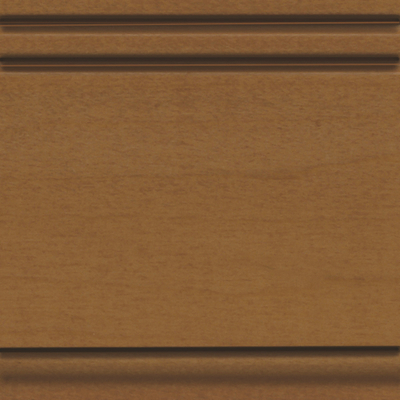 * This door style is available in the following wood species. 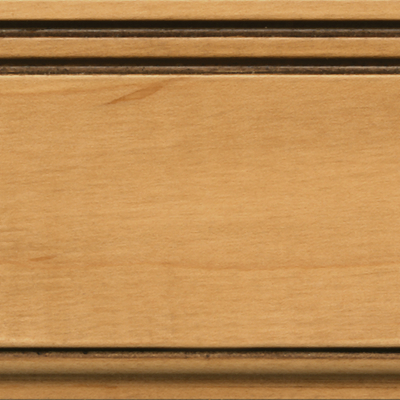 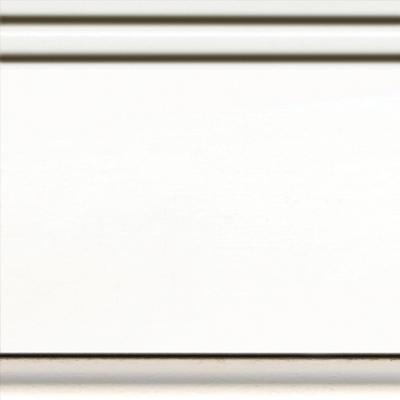 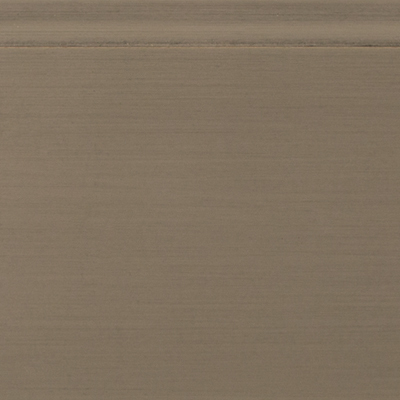 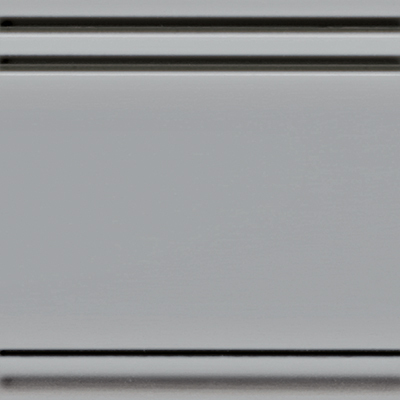 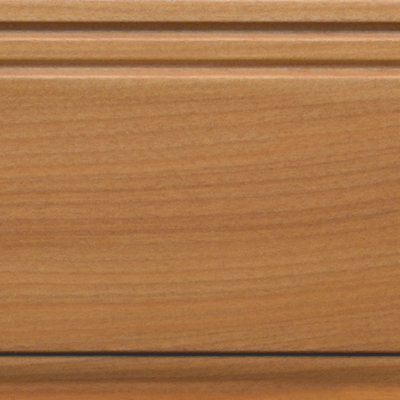 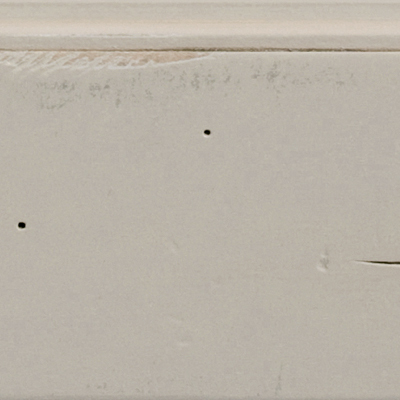 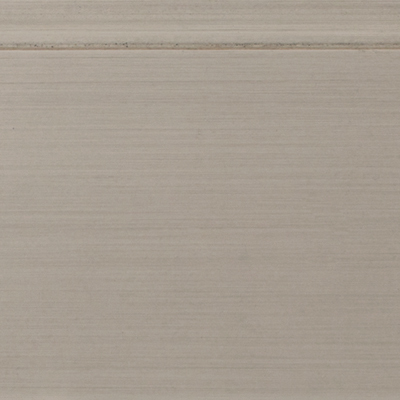 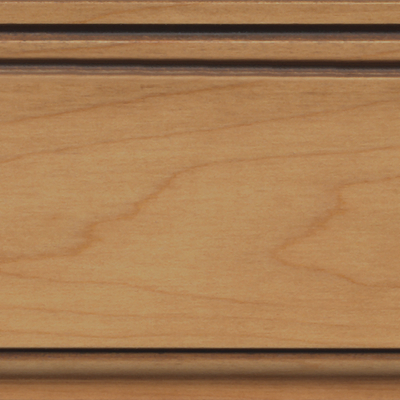 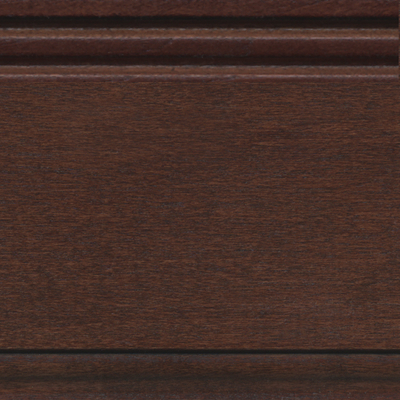 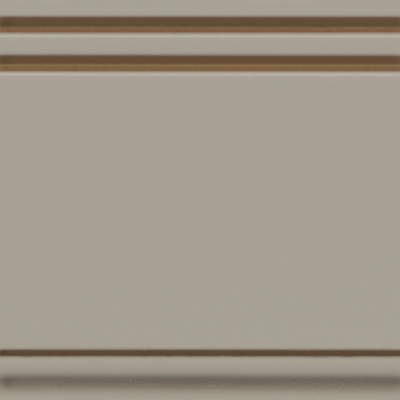 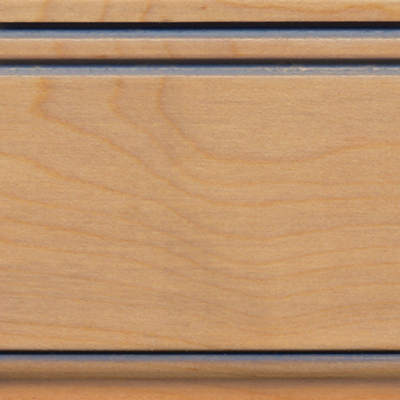 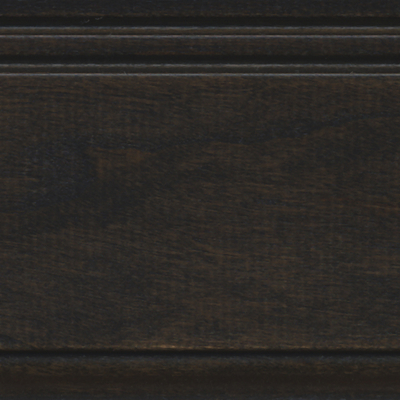 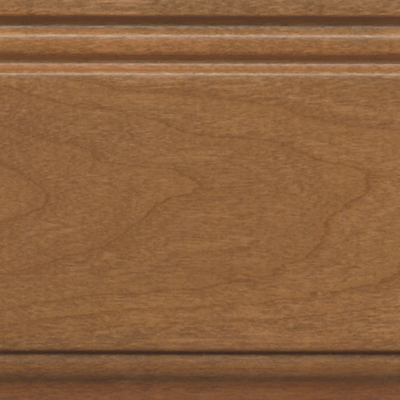 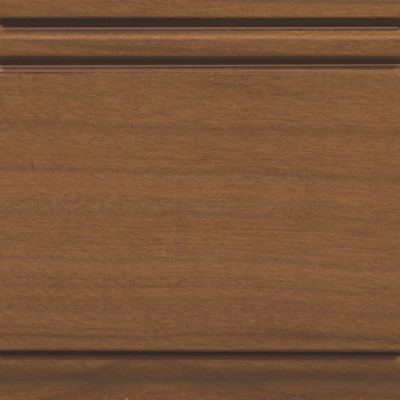 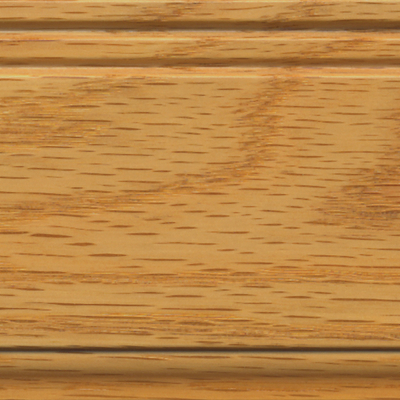 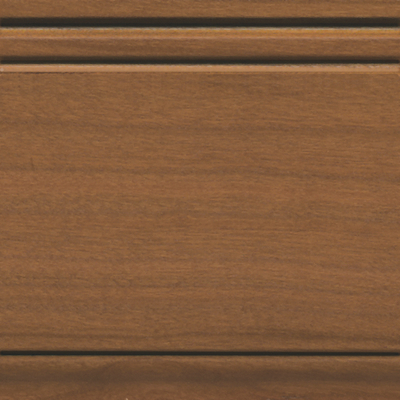 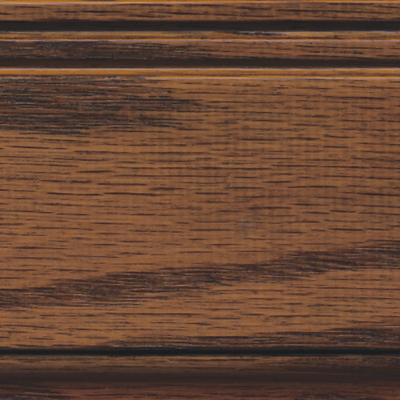 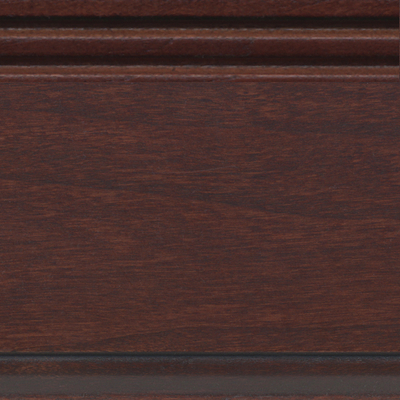 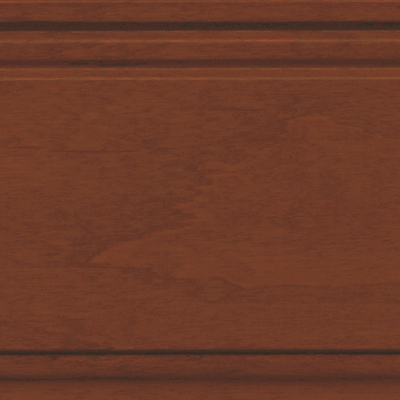 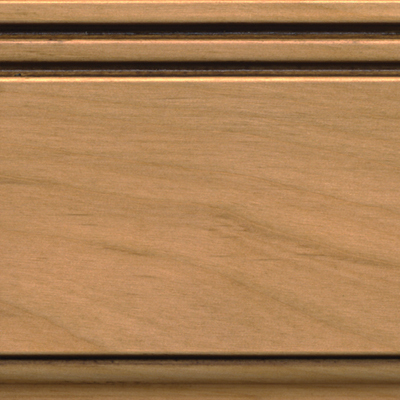 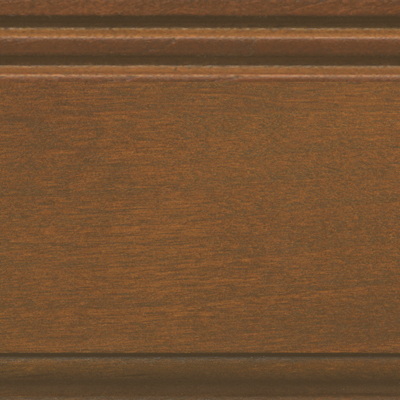 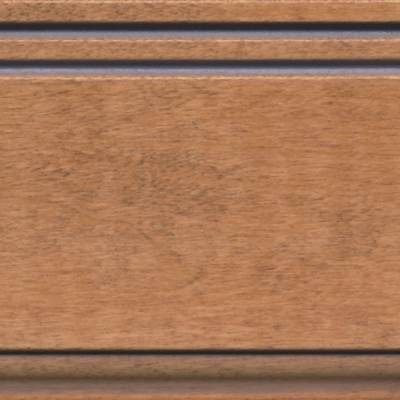 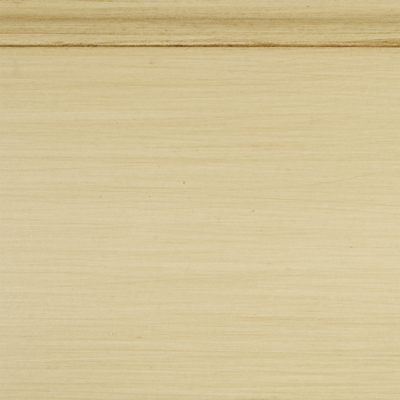 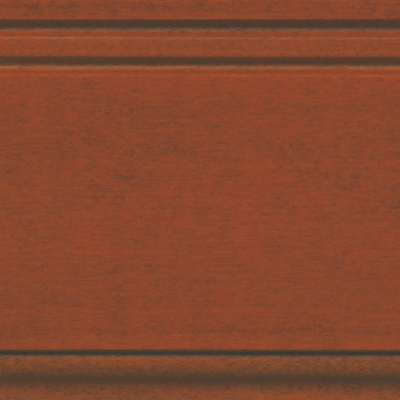 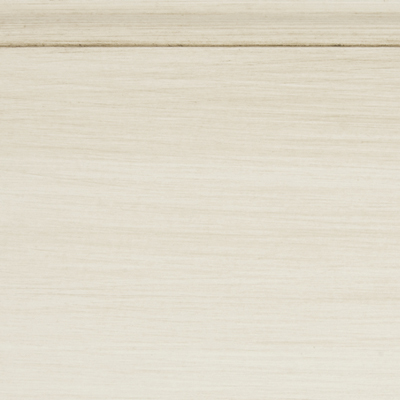 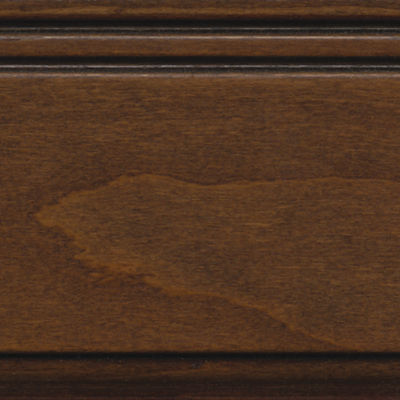 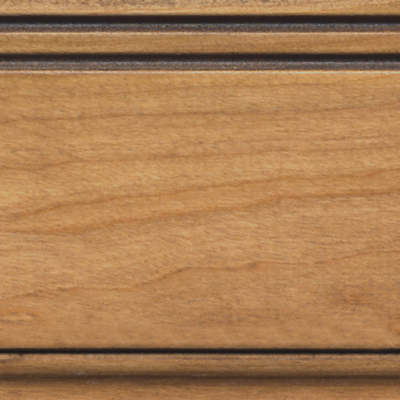 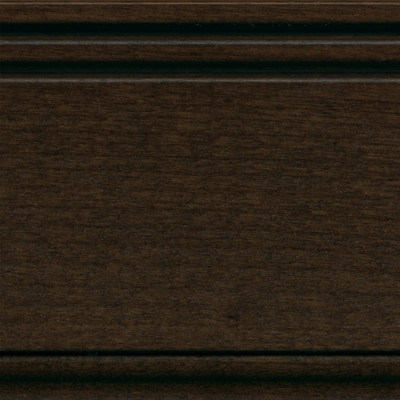 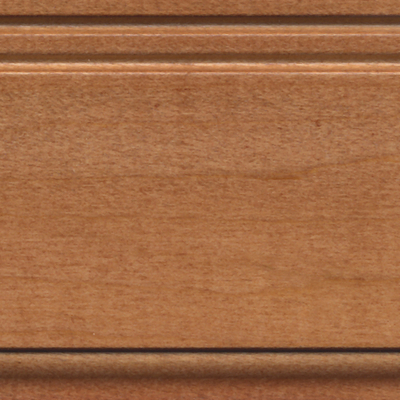 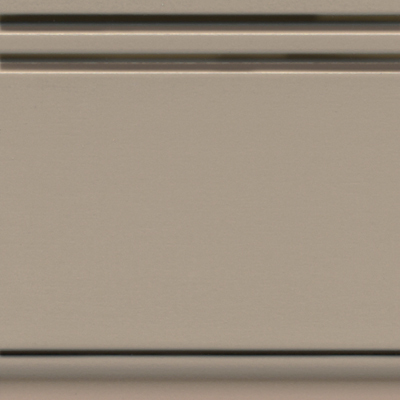 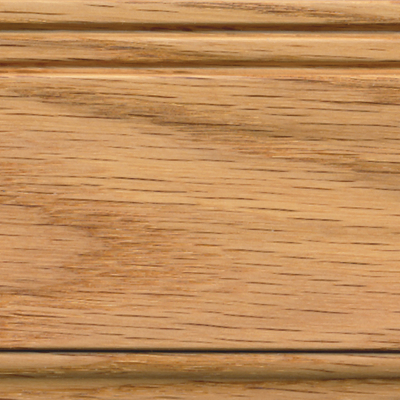 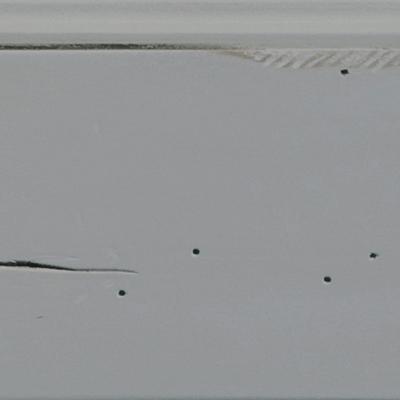 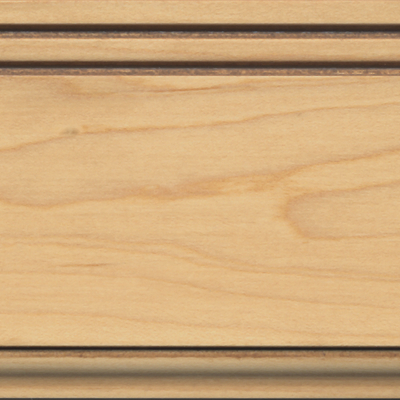 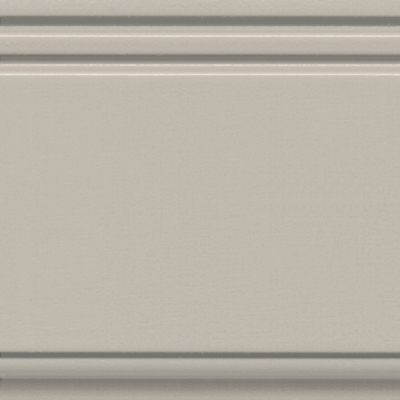 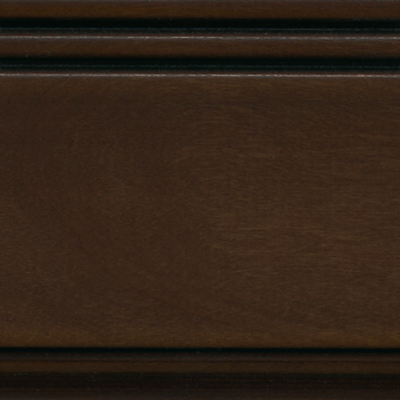 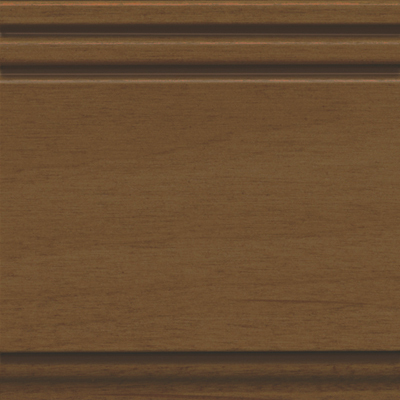 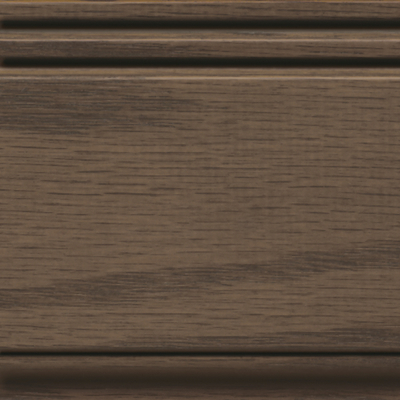 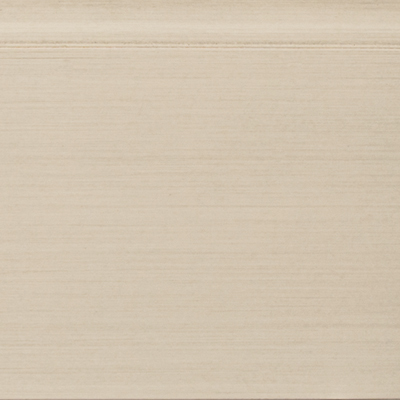 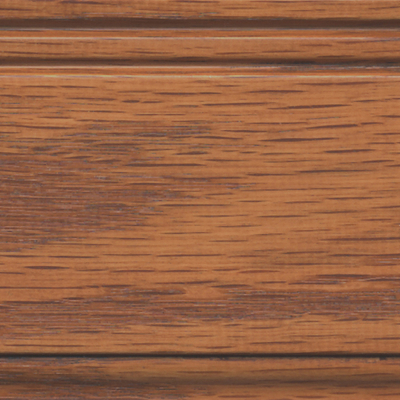 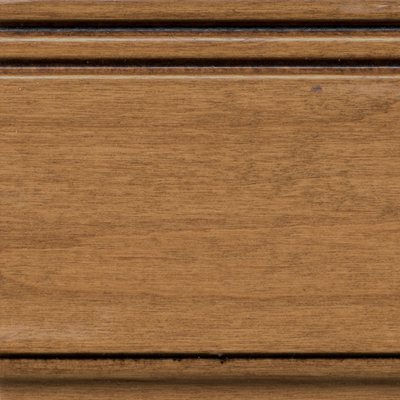 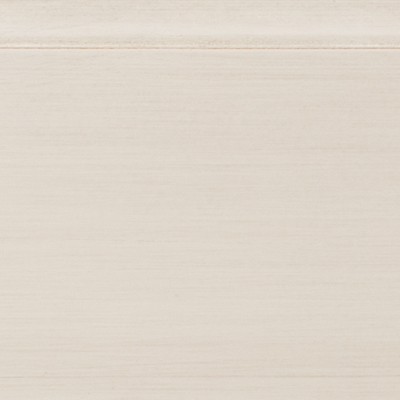 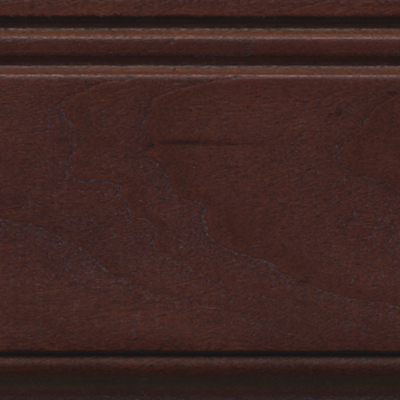 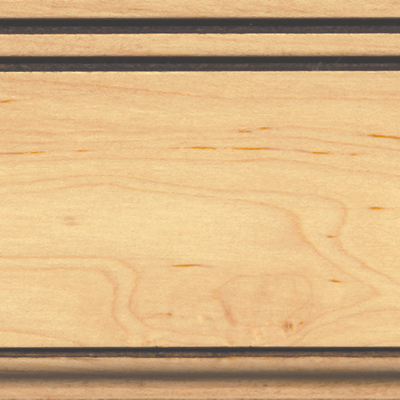 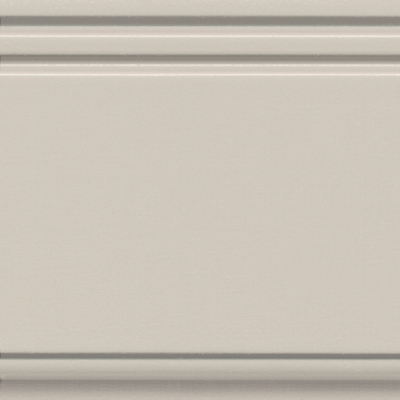 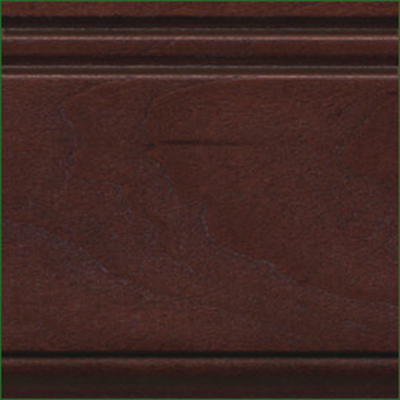 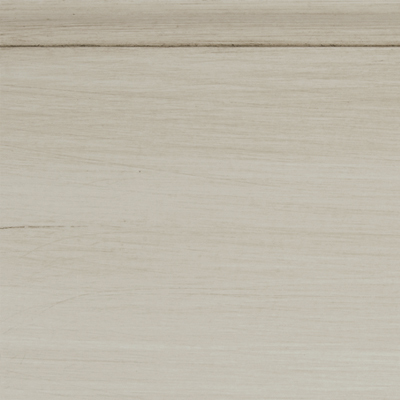 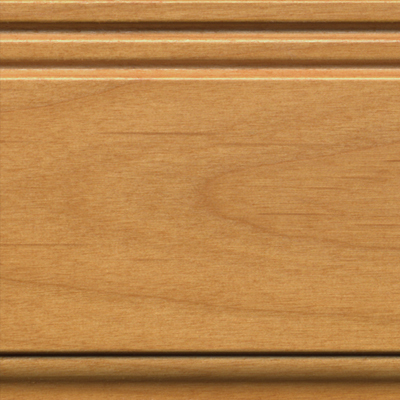 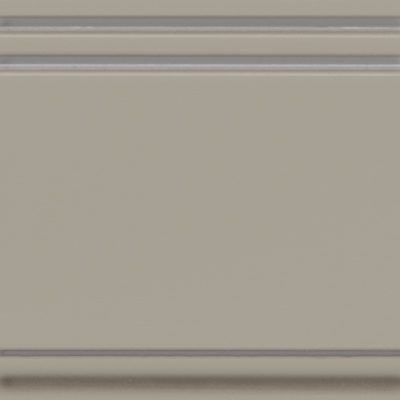 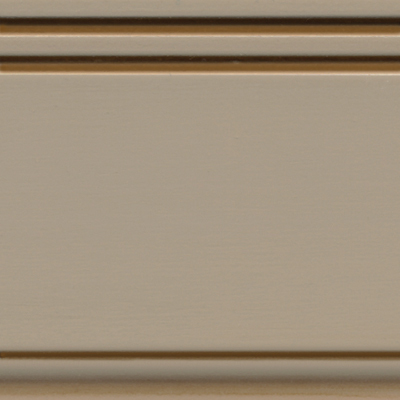 Not all finishes, however, are available on all door styles.